We live in an amazing time when, information rules the day. We are bombarded with information all through the day and night. Emails, messages, social media postings and more to come, these are some of the means of communication that we use. It is needless to say that, more than half of the information that is thrown at us is irrelevant, unnecessary and unasked for. At 4u2Peek, we go through hundreds and thousands of media sources, combing through the heaps of content, we pick a select few that we feel will be relevant and important to a large number of people. The team then researches the content and cross checks various issues discussed in the source. The information is then put in a format that is simple to understand, we strive to keep technical matter to the minimum. We would suggest that you bookmark this page and keep coming back for new content. Stagnating diamond markets and a shift in buyer interests towards other natural gems are just, some of the hurdles being faced by the global diamond industry. Can blockchain technology improve the present market situation for diamonds ... more. Certified diamonds carry a premium price tag, a diamond certificate consists of vital information related to a diamond. 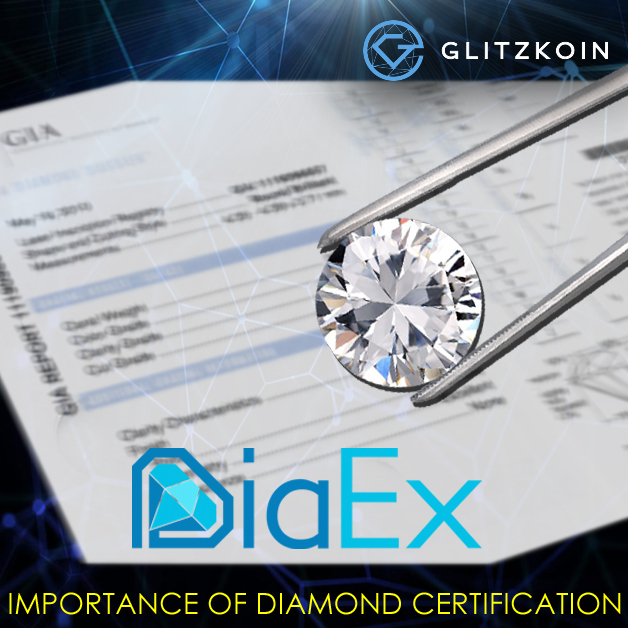 Olga Rosina the diamond expert on the DiaEx team believes that, technology can have a positive impact on the industry ... more. 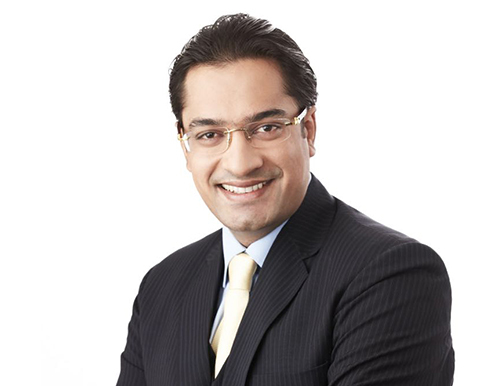 Well known diamond veteran Navneet Goenka, takes over as the CEO at Glitzkoin. The blockchain and crypto currency project, has in recent weeks bolstered its team to cope with increased activity. Navneet an insider from the diamond industry, is sure to be welcomed by the diamond community ... more. Starbucks to accept Bitcoin as a mode of payment. So what benefit does the coffee giant derive from this move. 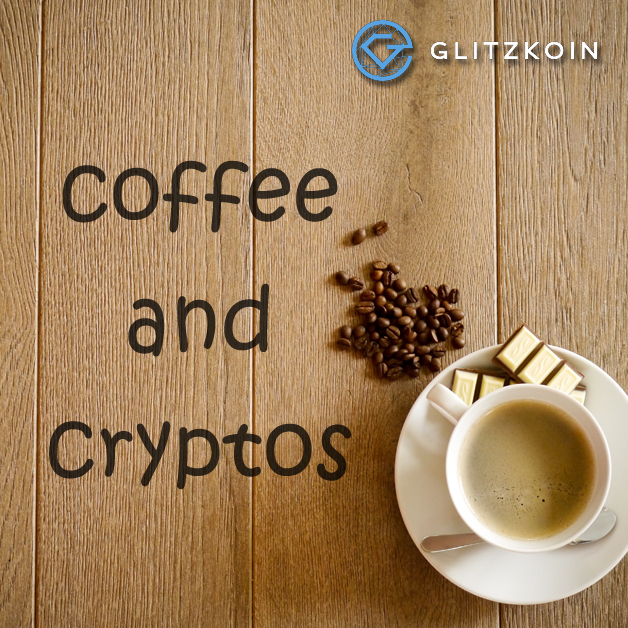 Crypto and tech savvy coffee lovers might love to use a crypto to pay for their coffee. It is also possible that Starbucks is gearing up to launch its own crypto currency in the near future ... more.